Free Fold 'n' Fly template of The PAPER PILOTS' plane design, The Circling Clive. "The Circling Clive" is a paper plane design that makes its on-screen debut as one of character Dylan's original creations in the Australian feature film Paper Planes. Originally created by THE PAPER PILOTS, this Fold 'n' Fly PDF provides students with the information they requite to recreate the original Clive design. Side 1: Step-by-step instructions, with images and text that guide you through the folding process. Side 2: A precision marked paper plane template, with dotted fold lines and numbering, for photocopying. Photocopy the template (to scale) and instruct students to recreate Clive. Explore with the class how simple changes to the original design may impact on the plane's aerodynamics. After recreating Clive, ask students to design their own paper plane. 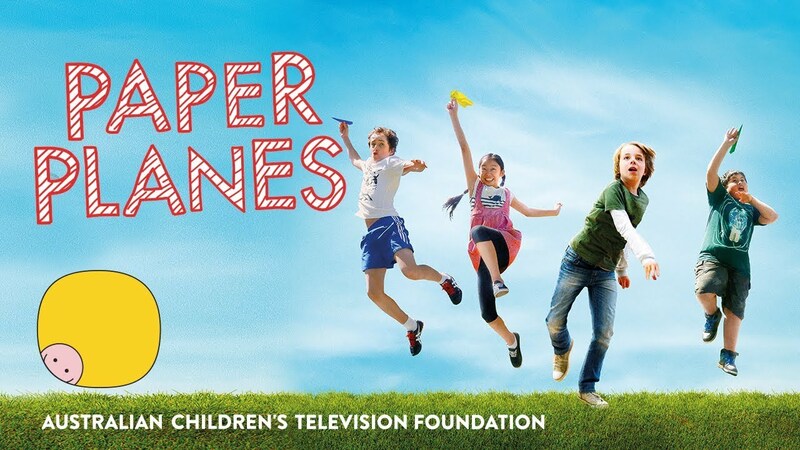 Host a class or school paper plane competition using Clive and/or students' original designs. Watch the Paper Planes film and explore Dylan's creative and scientific journey.